You can count on the British weather to do the opposite of what you want it to do. The one time I wanted it to rain and it’s a mix of sun and cloud, typical. Why would anyone in their right mind want it to rain is going through your minds right now (of course I can read minds, I’m a mum). I wanted it to rain for a photo that I had in mind for a blog post about an umbrella. This isn’t just any umbrella though it’s possibly one of the most beautiful umbrellas you may ever see. Well my blog is called Melanie’s FAB Finds!!! Lol. 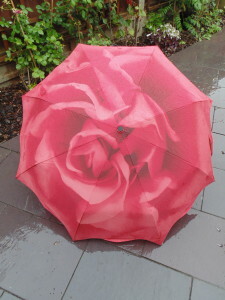 This umbrella is from a company called Rosemarie Schultz who have a range of products available, but, the one that captured my attention and my heart was this stunning umbrella with its scalloped edges and gorgeous rose motif. Now you get the title. The auto open and close feature is extremely hand and the umbrellas fibre glass ribs are virtually unbreakable. This umbrella comes well packaged so there is no risk of damage. 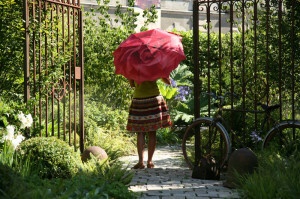 Come rain or shine umbrellas can be useful whether you are avoiding being soaked to the skin or burnt to a crisp (we all know the weather in the UK is very unpredictable). 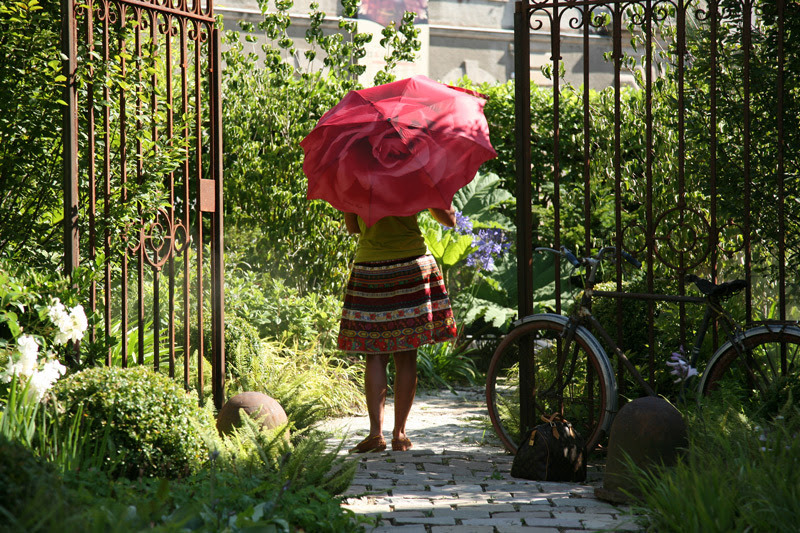 I have noticed an increasing number of people using umbrellas to shield from the sun on hot summer days (we do get them thankfully). I have begun to do this more and more recently especially with the children to protect them from the sun’s harmful rays. 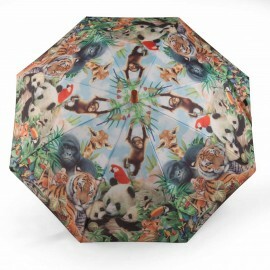 Stick and folding umbrellas are available and with over 100 designs to choose from they really are worth looking up when you are in need of an umbrella or a beautiful and useful gift for a loved one. 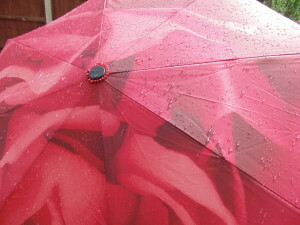 I am very pleased to inform all my lovely readers that I have 3 of these umbrellas to give away. 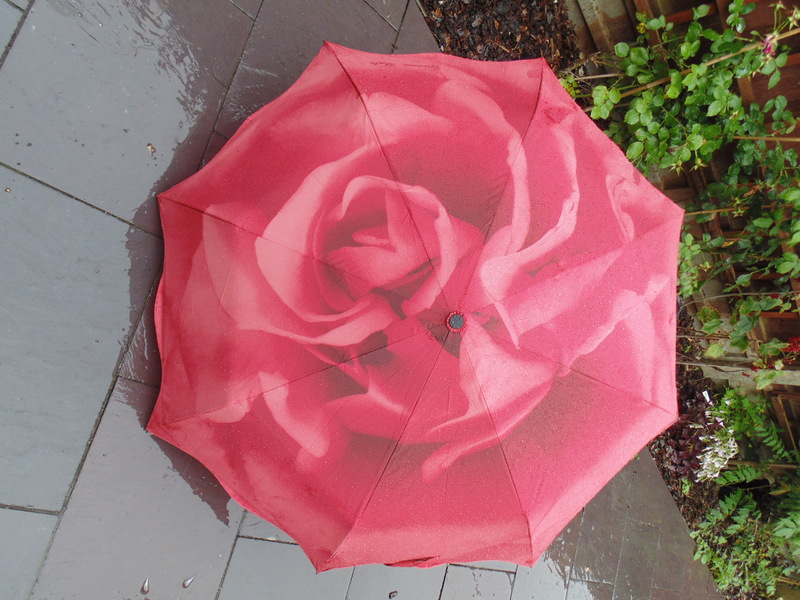 3 of you lucky guys will get to win one of the gorgeous red rose umbrellas and entry is really simple which is an added bonus. Next PostNatural Antiaging Body Oils that smell Amazing!!! That rose patterned one is gorgeous! I actually also really like the teal one too!! Thanks for sharing I will be looking further!! You are welcome, I knew I had to share these with my readers the second I saw them. These are lovely, I love the pink rose design. They’d make cute little gifts! It’s really hard to choose just one as there are so many lovely ones on their site. 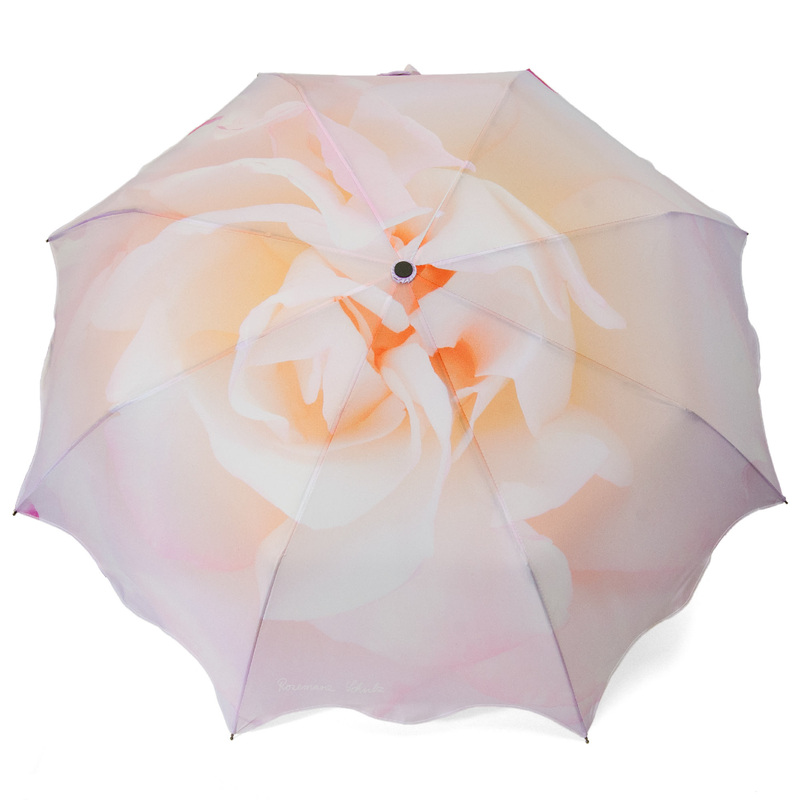 Omgosh these umbrellas are gorgeous!!! I always forget about them and end up buying a cheap one. These are the nicest ones I have seen and last so much longer than the cheap ones. They make rain nice! They’re beautiful great way to brighten a miserable grey day. Thank you for sharing will check them out. They are, the hardest part when you look at their site is selecting which one though as they have so many lovely designs. 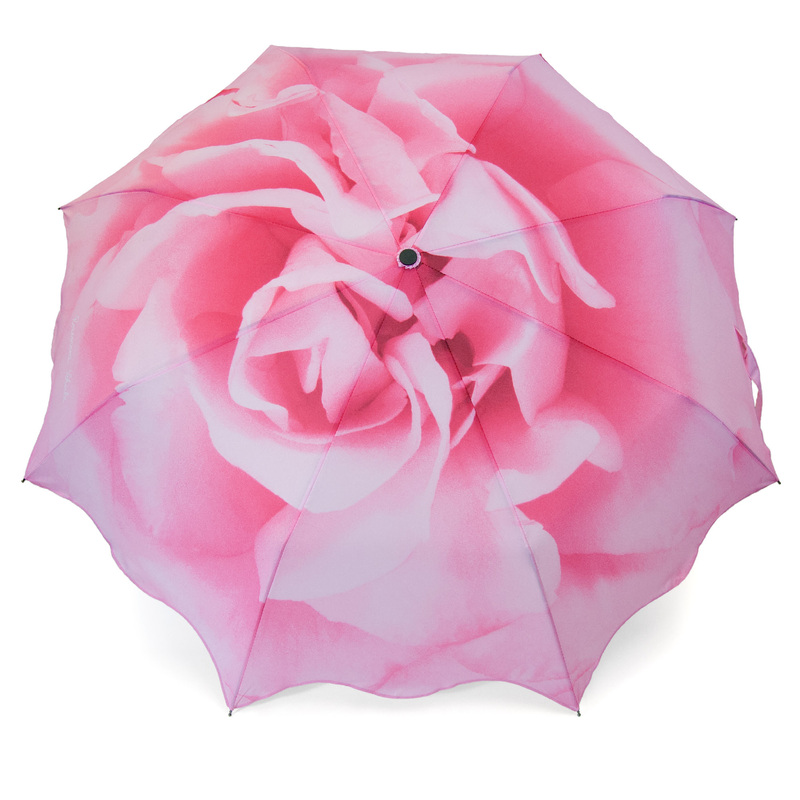 Oh wow I love the Rose umbrella so much, I never have umbrellas, I suppose I don’t really mind the rain but do need to invest in one and this may have to be it. I have umbrellas stashed all over the place, the thought of getting my hair wet (I know I’m such a girl) fills me with dread. What nice umbrellas. I have loads but none as pretty as these. I like the cream/yellow rose one. I love the thought that has gone into the design of these, they are beautiful! 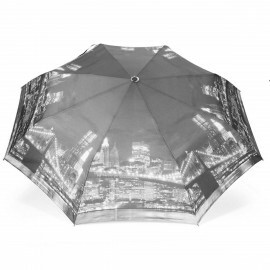 I was questioning why in this our british weather you would wish it to rain but question answered lol, such beautiful umbrella and love the auto open feature it’s a must for my umbrellas. It sure is, makes things easier especially when you have children in tow. Umbrellas are a necessity in this part of the world. This is a beautiful one. It really is, I love their selection, so unique! They are gorgeous, I love mine and I get lots of comments when I take it out and about. It’s got to be my favourite too, great choice Pam. What lovely umbrellas! 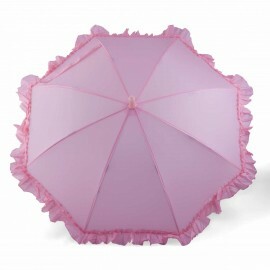 I especially love the roses and the frilly bink umbrellas! 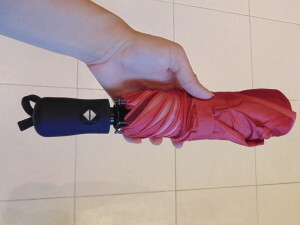 I must have at least 8 – I keep seeing umbrellas I like and buy them! 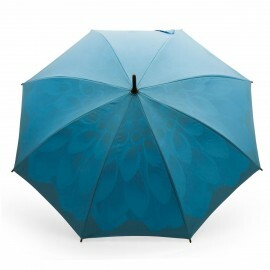 I have lighter umbrellas for use during the Spring and Summer and darker umbrellas for the Autumn and Winter! Just like shoes and handbags, I cannot have enough umbrellas! That’s a good idea, different umbrellas to suit the season. I love the idea that you ca have one that isn’t just the one block colour. They’re all beautiful. But I love the Jungle one. I love the roses they are my favourite out of all of them. Lol, I know what you meam Shivon I love using mine. I think their designs are great. Make sure you take a look at the others in the range too. The designs are beautiful especial the rose pattern ones. I love them all. It’s hard to choose really but the rose ones are lovely. 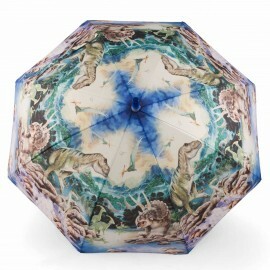 Good luck Gemma, these are gorgeous umbrellas. 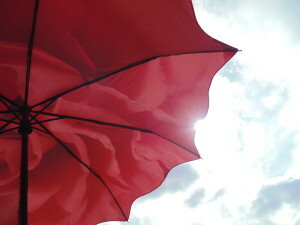 they’re little works of art, we would soon forget the rain under these brollies.